Christine joined NCC in April 2016. She brings a wide range of skills and experiences gained throughout many years as a communications professional, including media and community relations, writing and editing, project management, and more. Christine is a Florida Gator but considers Nevada her home. 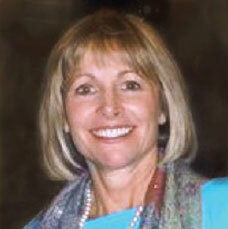 She is also a Certified Iyengar Yoga Teacher, avid hiker, and proud grandmother.